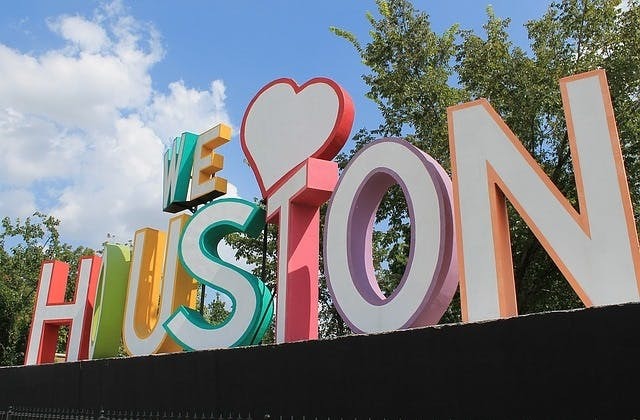 Cheap Flights to Houston - All Airports, United States (USA). Return Flights. The closest international airport to Houston - William P. Hobby is Matamoros in Mexico. It is roughly 483 km . Houston - William P. Hobby has the IATA airport code of HOU. The cheapest flight from Perth to Houston - William P. Hobby is $1,265. The Atlantic Aviation HOU is nearby Houston - William P. Hobby airport.